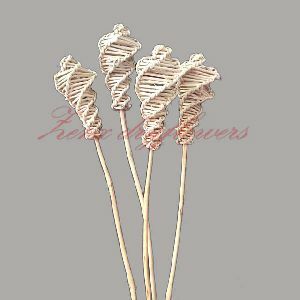 Packaging Details : We pack our products with extra care under pressure resistant multi-layered card boards after wrapping in air bubble which ensures no damage during transportation. 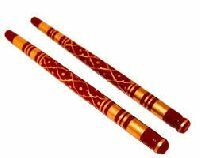 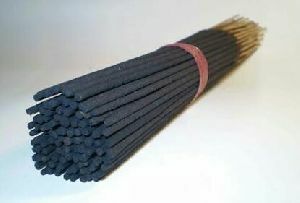 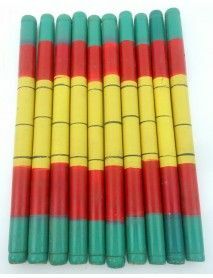 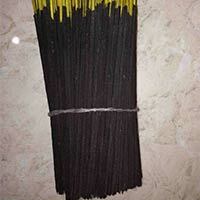 We offer hand made incense stick size :: 8 inch 9 inch counting :: 1300 pcs per kg color :: black good quality, continues burning, . 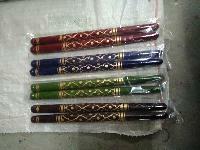 Color : Red, Blue, Black, Orange, Yellow and Golden etc. 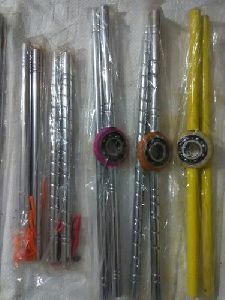 Packaging Details : Packed by 500g/ 1000g in PP Bag (or) 1 kg, 5 kg, 10Kg, 25Kg in Non Woven Bag. 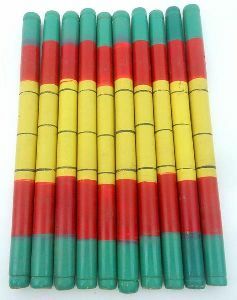 25 kg in Carton Boxes. 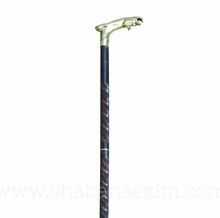 As per international standard requirement. 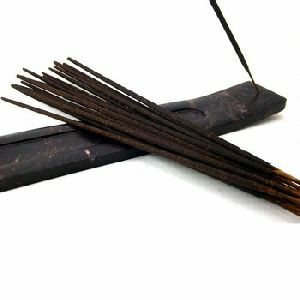 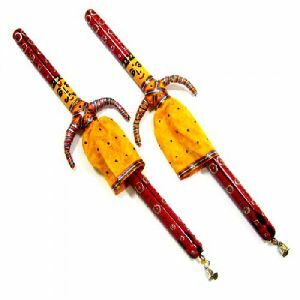 We are counted amongst the celebrated exporter and supplier of Handmade Lemon Incense Sticks based in Thane, Maharashtra. 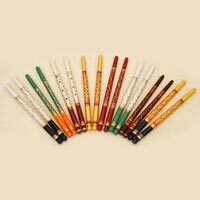 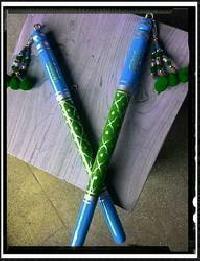 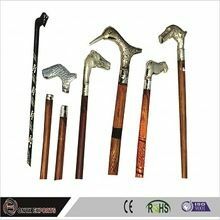 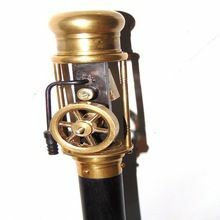 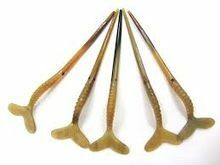 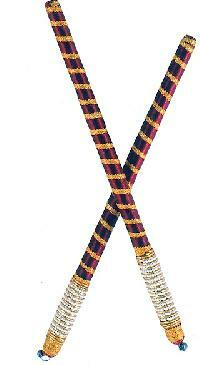 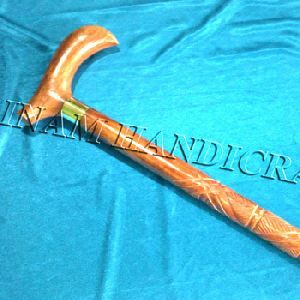 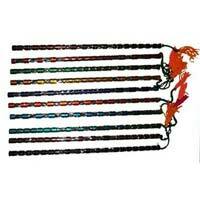 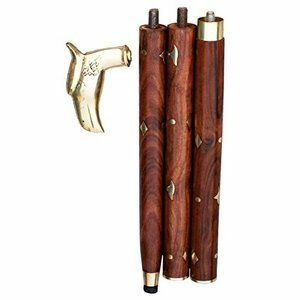 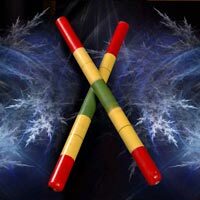 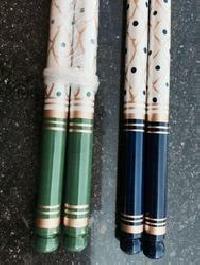 We ensure that the sticks we offer are of excellent quality and sourced from known vendors. 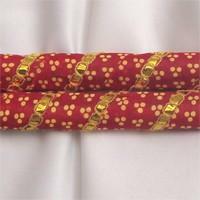 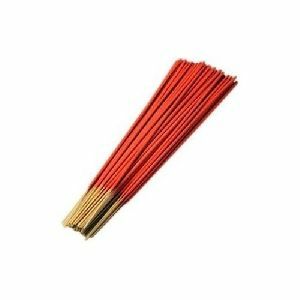 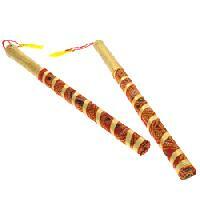 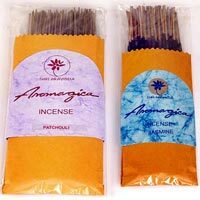 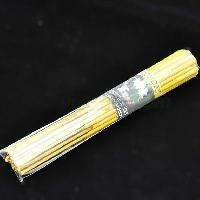 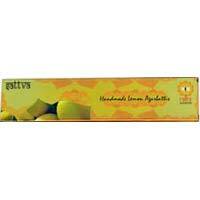 These incense sticks are much in demand for their sweet citrus smell which can easily change the mood of the room. 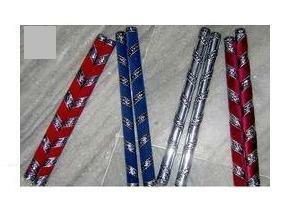 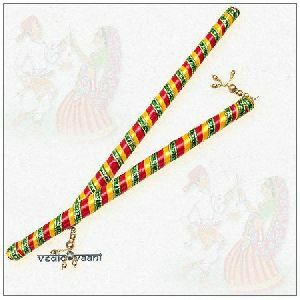 We are known for are special prices on large orders and timely deliveries.